This remarkable work tells the story of Chicken Marengo, and cuts through the tangle of myths that has sprung up around it. Supposedly created on the evening of Napoleon's victory at Marengo, the dish rapidly conquered Paris, and became a renowned symbol of French haute cuisine. The author sets the dish in its context explaining the nail-biting drama of Napoleon's Marengo campaign and the remarkable frenzy of rejoicing unleashed in Paris by the news of his victory. The author argues that the dish is part of a wider myth that Napoleon spun around the battle itself. Uncomfortably aware of just how close he had come to disaster, he rewrote the official account of Marengo. 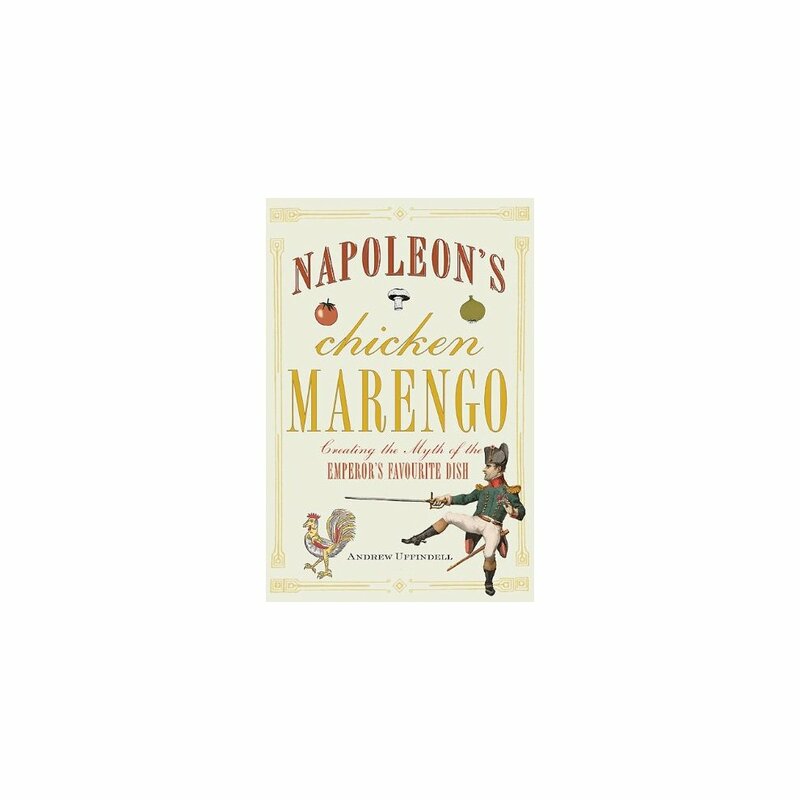 Determined to exploit the political impact of the victory to the full, he portrayed it as a masterly manoeuvre, rather than a near-defeat salvaged largely by luck.Napoleon's Chicken Marengo demonstrates the persistency of popular myth in shaping perceptions of pivotal events. 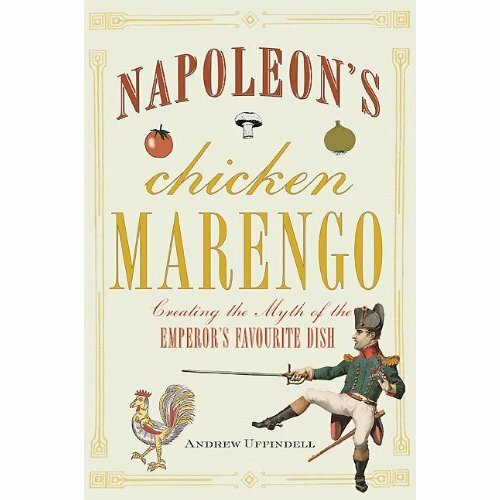 Uffindel sheds startling light on Napoleon's extraordinary and yet elusive character, and reveals just how effectively he spun a myth around the amount of food he ate in order to project a positive image of himself.A whole cast of other, unforgettable characters enlivens the story of Chicken Marengo, from Napoleon's bickering generals, to celebrity chefs, colourful adventurers, acclaimed artists, fabulously wealthy eccentrics, and famous writers such as William Makepeace Thackeray.